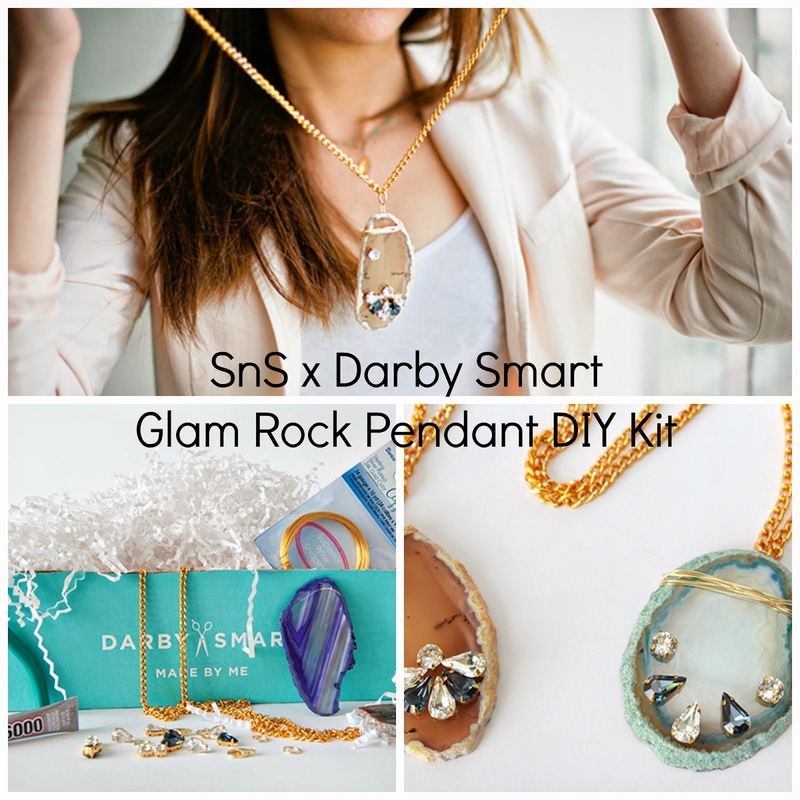 Smart n Snazzy: Mama's Putting Herself on a Budget...and Will Post a DIY Every Day! This is quite the challenge, but I'm sure you're up to it! Congrats on quitting smoking, by the way! My boyfriend and I decided we need to stop spending so much, too! We've been saving up for a while, but all that's going to disappear in the next few months when we make a couple large purchases (yay)! I'm excited about your DIY posts! I've been on a minimal shopping kick for about a year and a half. It's still hard sometimes, but I know it's good because I only buy things I love/need, which is nice. And the house stays uncluttered! That's a heckuva commitment lady! It's going to be super hard for sure, and working full time and taking care of my 2 kids doesn't leave me with much spare time. However, like I said, I am up to the challenge and feel the need to push myself to do this :) Thanks for the support ladies! Couldn't do it without you! I'm so proud of you for quitting smocking! At a girl! can't wait for your DIY posts. You're so clever. Thanks Maya! Quitting smoking was the best decision I ever made. My only regret is not doing it sooner! And I agree, matter of style, that's precisely why I am combining the two. Small budget = more creativity! It's going to be a lot of work, but it is what I love to do so I'll be so happy doing it!! I can't wait!! Thanks for the love, ladies! Wow, good for you on not smoking anymore. That is awesome and huge!! Good job. Yay for everyday DIYs. I, too am trying to save money and stay in a budget. That's actually a great idea to do. This is amazing and so great for you to share this with us. Happy Friday and hope you enjoy your weekend. Have you ever read this blog: http://moneysmartfashion.blogspot.com/ She has some awesome tips on budgets and spending. It's also nice to know you aren't alone in the frugal spending club. Deb, no I haven't, but I am checking it out now! Thanks so much for the heads up!! !